NEWLY elected MPs for Zvimba South and Vungu constituencies Phillip Chiyangwa and Omega Sibanda, who are also the Zifa president and vice-president respectively have said they are ready for the political tasks ahead of them. Speaking in separate interviews during the swearing in ceremony for members of National Assembly yesterday, Phillip Chiyangwa said he had a passion for football. "Football is like church that everyone is free to be a fanatic of; just like everyone else I should have a hobby and a passion and I am a fan of football at least I am a leader there. "Even before I was an MP I was still assisting people in my constituency so nothing has changed. 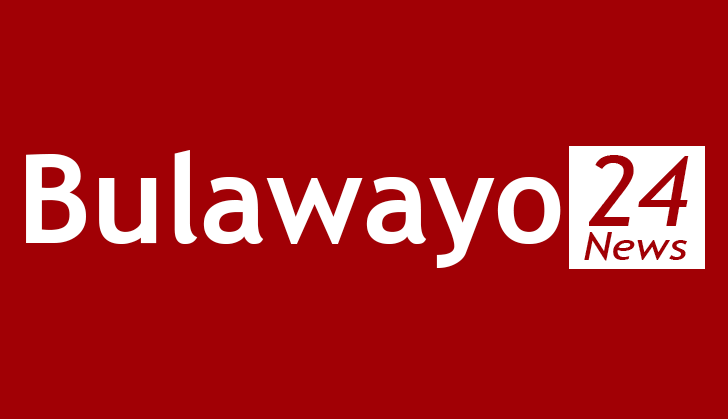 I am the same Phillip Chiyangwa people should see it that way," he said. Chiyangwa's deputy Omega Sibanda passed the same sentiments about his political ambition. "I have not jumped ship, I am still into football and what is before me now is a new assignment which I am ready to deliver. "My task is to ensure that we fulfil all the promises that we gave to the electorate," he said. Chiyangwa said he was looking forward to bringing on board policies of reviving the economy. "This is my second time around in parliament and I am ready to give it my second shot. "I am excited because it's a new dispensation and we are talking the language of proper and dignified empowerment. "You know we started with this journey a long time ago; the most important thing is our leader has embraced an open for business policy."